Actually, in creating a sports field at home is not a widespread factor of space that becomes a problem. 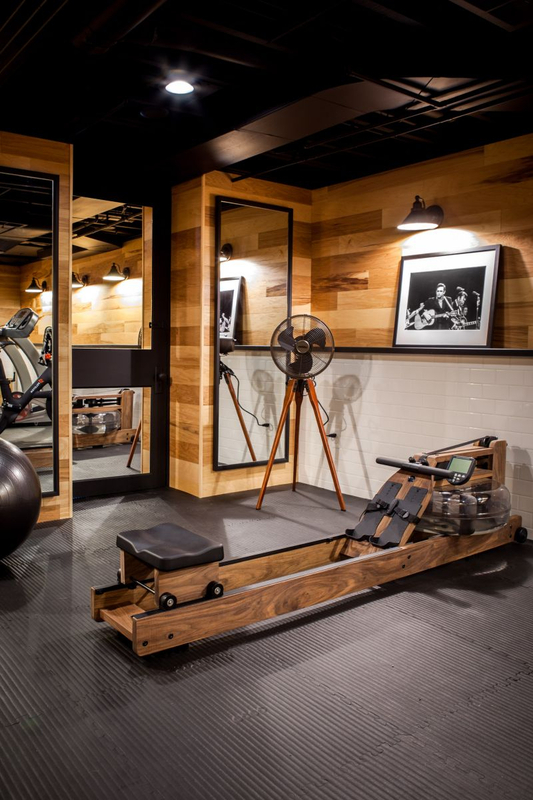 The most important thing to note is that every element that must exist in the space that the exercise activity to be comfortable and effective. 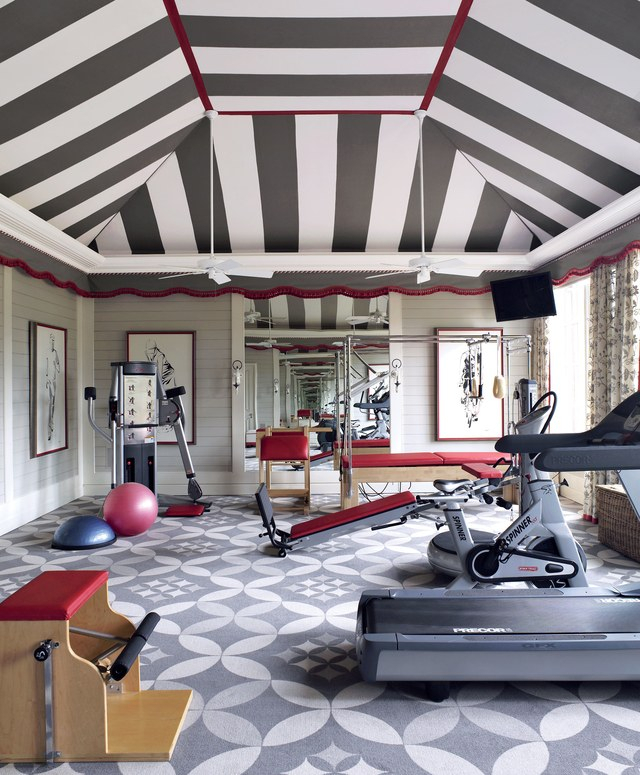 The mirror in the sports areas serves to observe the movement during heavy lifting or yoga. 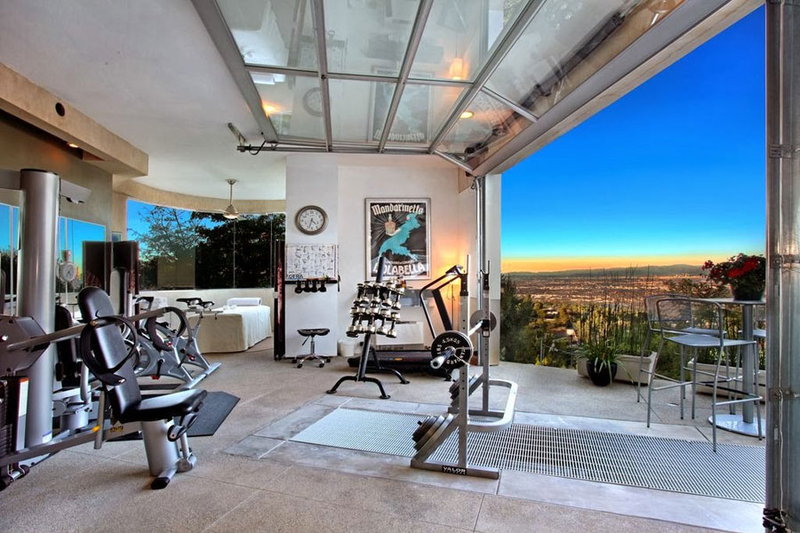 The window in the sports areas, in addition to lighting also makes the mind more relaxed with the views it presents. The floor material of the sports area should be made of slippery non-slip material to minimize injury due to slipping. Floor materials can be made of wood that is not polished or can be coated carpet. Avoid weightlifting by providing a special shelf near the training ground. TV or tablets that are placed parallel to the eye point will accompany the sport with the help of video instructor. 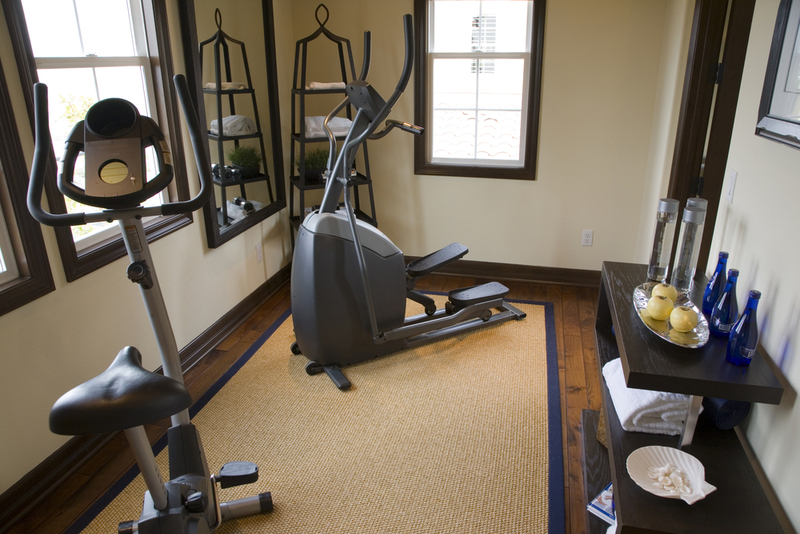 In addition, you can also watch news or favorite movies while still maintaining body fitness. Install the stereo audio device. This device can play the favorite music of the giver or the tone that calms the mind. This is so you can easily take a drinking bottle or the table can serve as a place to put aroma therapy candles when you meditate. 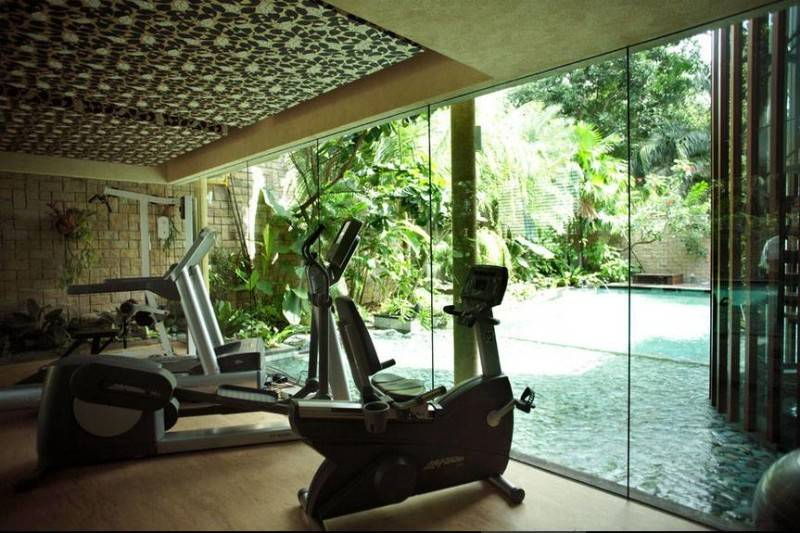 While exercising in a fitness center, you can only relieve thirst with regular mineral water. However, when exercising at home, refreshing and healthy drinks made from fresh fruits in your refrigerator can be a boost to the spirit of exercise. 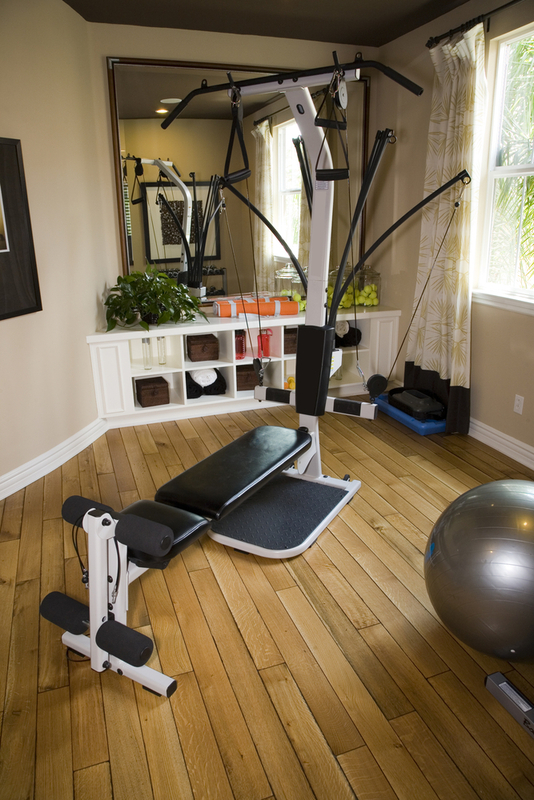 The comfort of home gym can be more optimized by putting artwork. 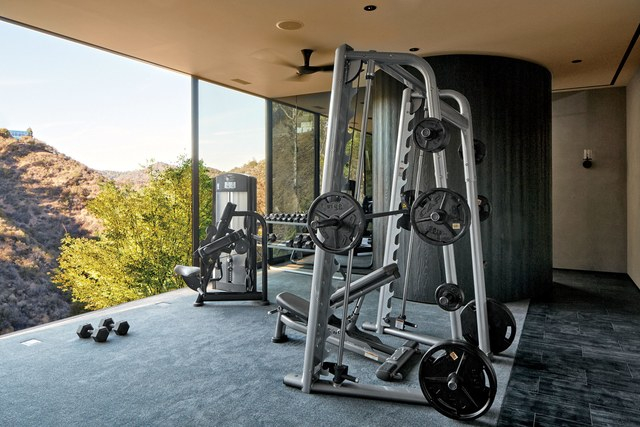 Not only as an element of space accessories, but also as inspiration that motivated to be more excited in exercising.